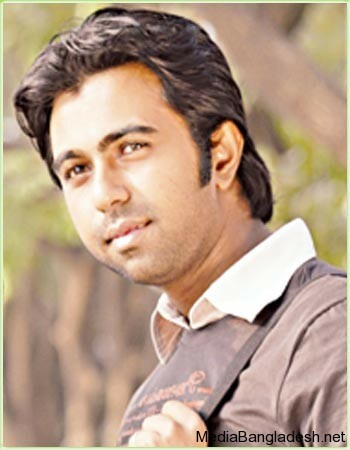 Apurpo is one of the best actors of Bangladesh. His hard working made him popular in TV and film. Apurbo acting really different from any other actors of Bangladesh. 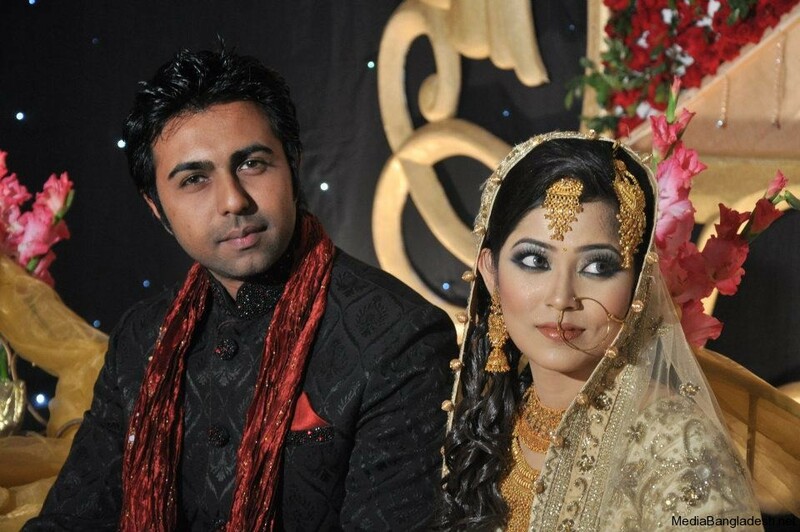 Apurbo got married Nadia Hasan Aditi after divorced his first wife Prova. Apurbo said that he is very happy now with his new wife. Beside his acting recently he has signed an agreement for music album. vaia!ekti age sumaia shimur sathe ekta natok dekhlam apnar.khub valo legeche.apnar namer motoi!!!!!!! !111thank u 4 giving us such an excillent natok! !valo thakben.bye. My name is Pria. I live in New York. I am a student. I want to be your friend. I know you are very busy but although can you please be my mail friend? I will be waiting for your reply. My mailing address is [email protected]. I do not know why I like you so much. Please be my friend. I promise you I just will be your true friend nothing else. If you do not reply, it will be very painful for me because I really want to be your friend. Bye for now, hopefully. Hi Opurbo, how are you?Do you really read the comments? I do not think so. If you read my message, please reply as a friend. Don’t worry, nobody will know your e-mail address. You can trust me. You will see, our friendship will be great. Have a nice day. Bye. Hi Opurbo, it’s me Pria. Recently I watched your drama named haraya khuji tare. I really enjoy it. I wish you a good luck as a friend aithough you don’t want to make a friendship with me. It’s up to you, what can I say about it? Please don’t compair my feelings with your other fans, I am not like them. I am really very serious about my friendship. Now you may think that it’s not appropriate for you as a superstar to make friendship with a total stranger girl. You can try once and I am sure you will never regret of doing it. True friendship is very rare in the world. Bye, be happy and healthy. Hello Opurbo, how are you doing? I just finish watching your drama named “Magic”. I like your acting very much. Your are so handsome and a good looking person. Keep it up. Good bless you. I hope that you will go beyond your present popularity in future. You are such a genious actor, model and a singer. I listen your song and I like it as much as I like your acting. If you ever read my comments, you will notice that the time shows that it is 4:28am but the time should be 4:28pm because I am writing from New York and you know the time difference between the two countrys. Because of time, you may think that I am a crazy who is e-mailing you after mid night. Now it is a nice afternoon, when I can only think of you. As much as I watch your acting, I like you more and more. Your every drama impressed me so much. I just watched “Bilombito ticket”. In one word, it is just amazing. I am telling the truth that rightnow I only look for your drama in the internet. I really feel no interest to watch the dramas where you are not present. In the dramaserial named “Eit kadher khacha”, your character is totally different than others you did before. I also like it as much as your previous dramas. Do you not want to know me? If you want, it will be great for me. Please do me a favour, give me a chance to be your e-mail friend. That’s it. I will never expect more than that. You would not make a mistake to do it. You will realise in the future that I was not wrong. Take care. Bye. Hi Apurbo, how are you? You are getting fat. You should exercise regularly. Hi Apurbo, how are you? I watched your drama named “Bhul” and “Nisshobdo Kanna” yesterday. These are amazing. Your acting/performance was mind blowing. You are such a genious. I hope that you will continue to give your fan such great dramas. Take care. Bye. 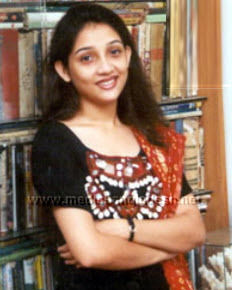 Hi priya khan. wow fantastic. lots of comments. well done. i like him as well. i was just looking for the place to comment him. finally i have found him. Hi Apurbo, how are you doing? Your performance in “Guide” is excellent. I enjoy it very much. I wish you do much better than this. Take care yourself and have a wonderful life. Hi” Opurbo” kmn achen?Khub valo tai na.ami apnar akjon viewer.Fan bolbo na karon amar cheye apner onek boro boro fan ache.Tader sathe tulona korle hoyto ami kichui na. ami ama k dehey obak hoyecelen,karon rajputro er dress poray ama k meye meye lagcelo. Your acting is so good. I watched your drama X-Factor and it was so good. my name is tuly. I live in Canada. I am a student. I like you very much.